Illegal working and right to work checks have recently been front page news in the hospitality industry. Numerous other sectors rely on foreign workers to maintain a service or output and, as there are costly penalties for not complying with immigration legislation, employers should take action right from the start of the recruitment process. Many job applications require applicants to declare whether or not they have the right to work in the UK. Any such term should include a requirement for the candidate to supply documents which confirm their immigration status and right to work at interview or short-listing stage. This requirement should be applied fairly and consistently to all applicants to avoid potential claims for discrimination. Race, including national and ethnic origin, is a protected characteristic – so only requiring applicants from a non-British background to submit proof of work documentation is highly likely to be viewed as a discriminatory recruitment practice. Similarly, any conscious decision to only employ British nationals, or not to employ time-limited workers because the employer will not have to carry out checks, is unfavourable treatment on the grounds of race. It’s important to note that job applicants can bring discrimination claims, so the fact that they’re not actually employed doesn’t prevent them from going to tribunal. When employing an individual with a time-limited permission to work in the UK, employers are required to inspect documentation at regular intervals to avoid penalties. The easiest way to carry out these checks is to place a requirement in a ‘right to work’ policy for those with limited rights to produce their documents at specific periods. Where a prospective employee isn’t able to produce documents to evidence their right to work in the UK, they should not be recruited. 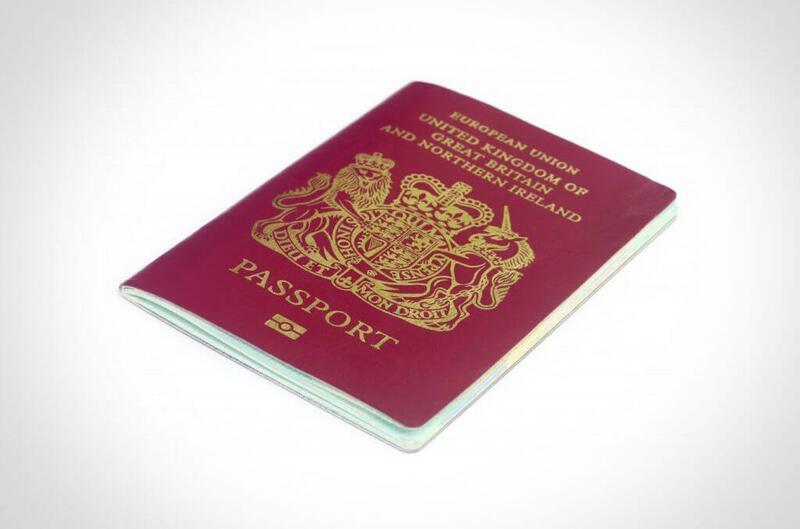 Any doubts over the documentation, including any suspicions of forgery, should be reported to UK Visas and Immigration (UKVI). The Immigration Act 2016 introduced a new offence where employers are employing workers where they have ‘reasonable cause’ to believe they’re illegal – and this will include situations where an employer believes that immigration documents are false but they employ the worker regardless. The penalties for not getting the balance right between carrying out right to work checks, and doing so discriminatorily, are high. Discrimination awards are unlimited and claims can be brought by job applicants or employees. On the other hand, employers can receive an unlimited fine and a prison sentence of up to 5 years where they are knowingly employing illegal workers, or a fine of £20,000 for each individual who doesn’t have the right to work in the UK.